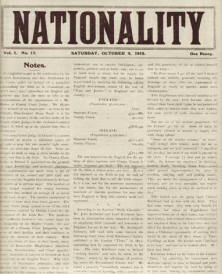 Sharing opinions on Nationalism, Republicanism and revolutionary ideas was a risky business in the period proceeding the Rising, during the War of Independence and even during the Civil War. 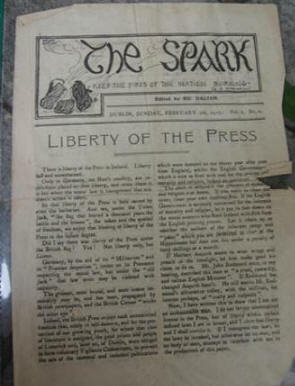 Volume One Issue One of "The Spark"
The Workers' Republic (ed. 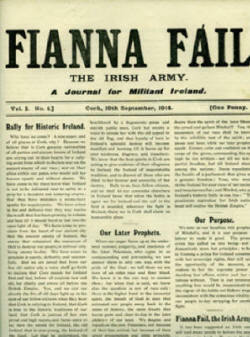 James Connolly). 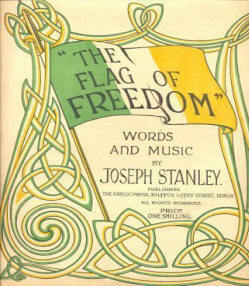 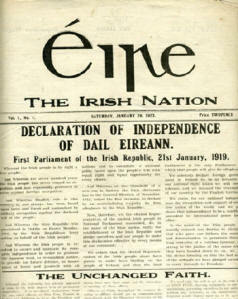 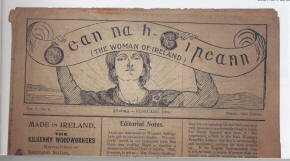 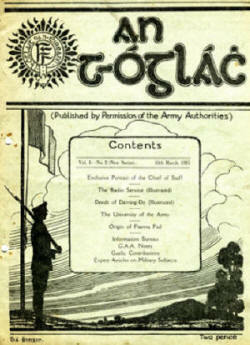 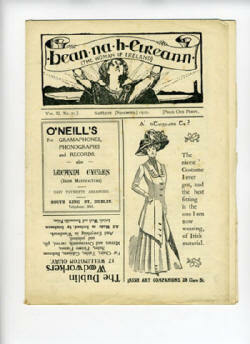 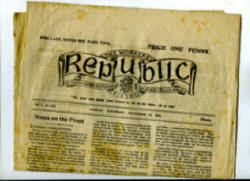 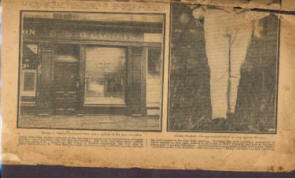 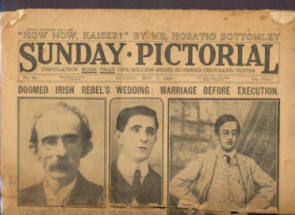 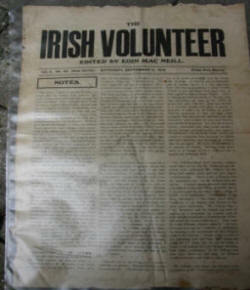 IIrish Army Publication "An tÓglach"